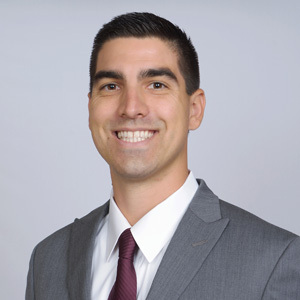 Aaron serves as the Regional Director and Senior Consultant for the Sacramento and Reno regions. As a native of Northern California, he has a strong understanding of the local economic and housing market fundamentals. Prior to joining Metrostudy, Aaron was most recently a Senior Consultant at John Burns Real Estate Consulting where he conducted extensive market research and produced tailored real estate consulting assignments for home builders, developers, and investors. Aaron’s background also spans into the financial sector as he previously worked as a pension fund accountant at State Street Bank and Trust. At State Street, he worked closely with investment managers providing quality custodian and accounting services in the governance of over $6 billion in assets. He is a graduate of University of the Pacific in Stockton, CA with a Bachelor’s of Science in Economics. He also holds a Master’s in Business Administration with a concentration in Finance from California State University, Sacramento.